Your Best Doctor Visit Ever! How did you feel as you walked out of your last visit with your doctor? 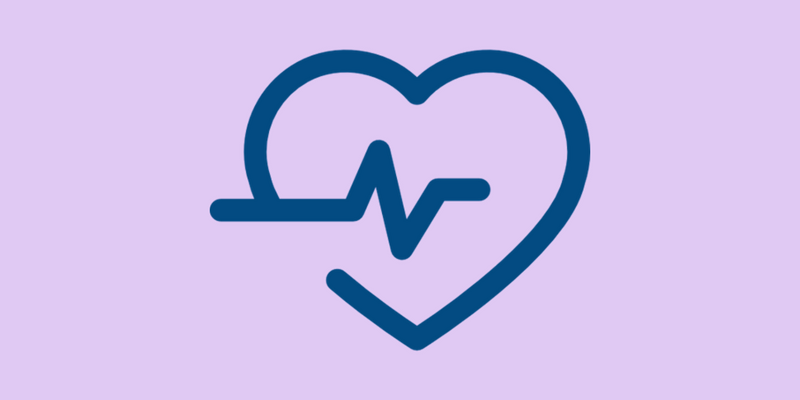 Did you feel confident in the understanding of your health, with your questions fully answered, and a clear sense of direction in how to achieve your best health possible? Or did you leave confused—wondering what was just said, whether you are on the right path, and uncertain of what comes next? If you are in the confident group, congratulations! 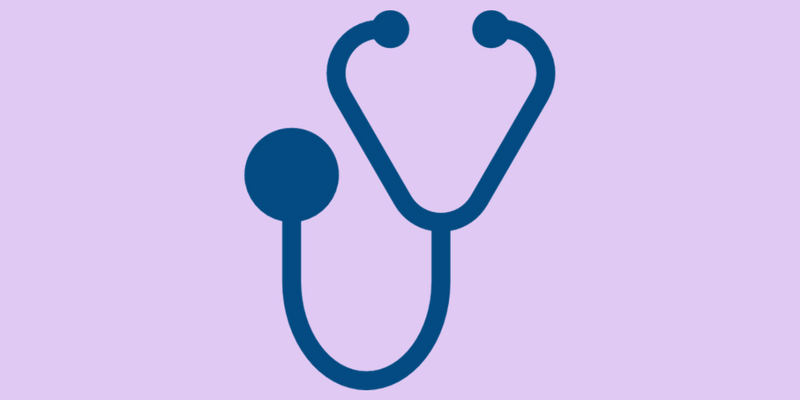 You are well connected with your doctor, and well on your way to achieving your health goals. But what if you find yourself with the majority of people who leave their doctor visit frustrated, unclear about what just happened, and confused about what comes next? If that is you, let me assure you…there is hope! 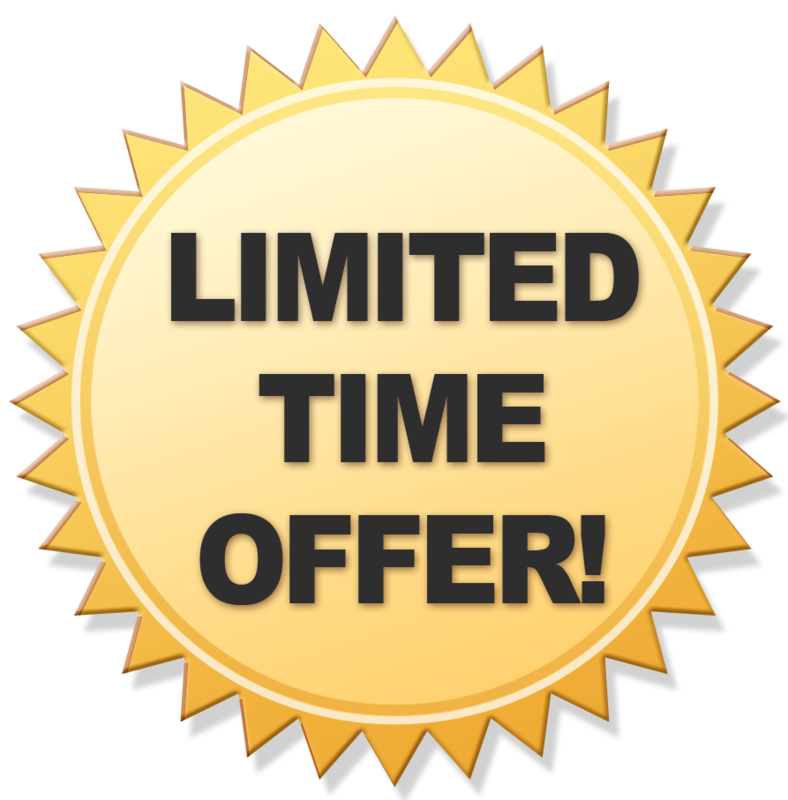 For a limited time, it's yours FREE! After 20 years of practice and over 100,000 visits with patients, I have observed 12 key strategies that people have used to move from confused to confident in their visit with their doctor. People just like you. Using these key strategies to transform their time with their doctor. 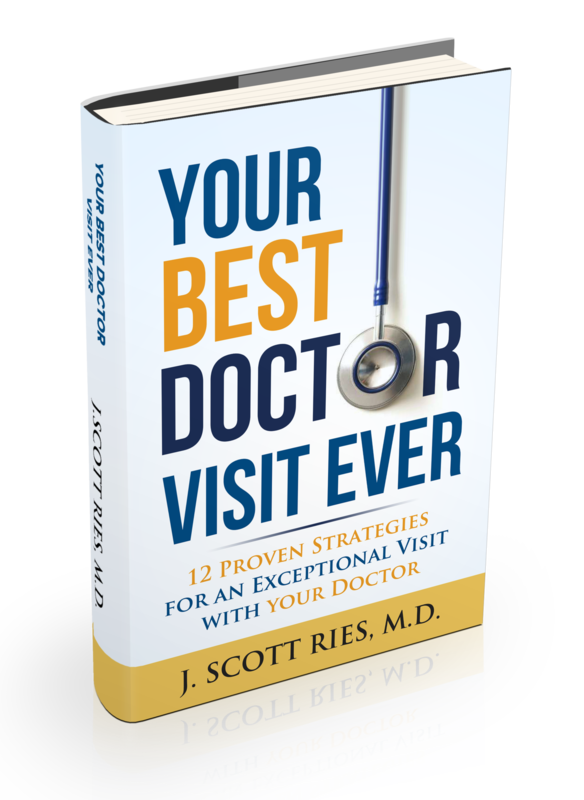 And I’d like to share those 12 strategies with you in my new book, Your Best Doctor Visit Ever: 12 Proven Strategies for an Exceptional Visit with Your Doctor. For a limited time, I’d like to give you my book. Absolutely free! In fact, I’d like to give you not only my new book…but the accompanying Best Doctor Visit Worksheet—also entirely free! Explore the one critical mindset that is a must for a successful visit with your doctor. Prepare for an exceptional encounter using these proven strategies. 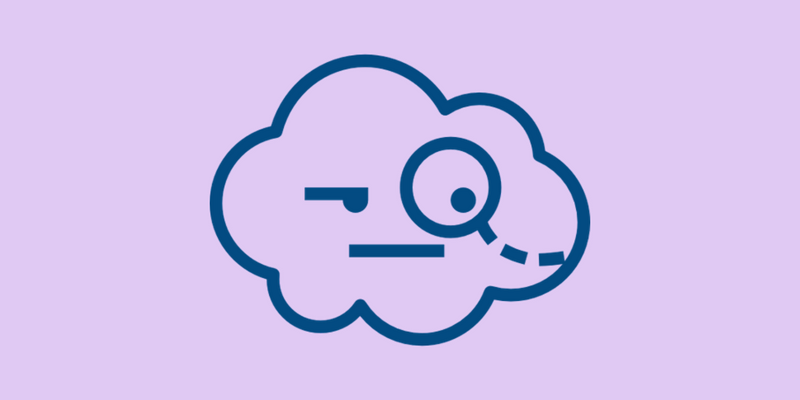 Learn how to present your concerns to your doctor for laser focused accuracy and efficiency during your appointment. 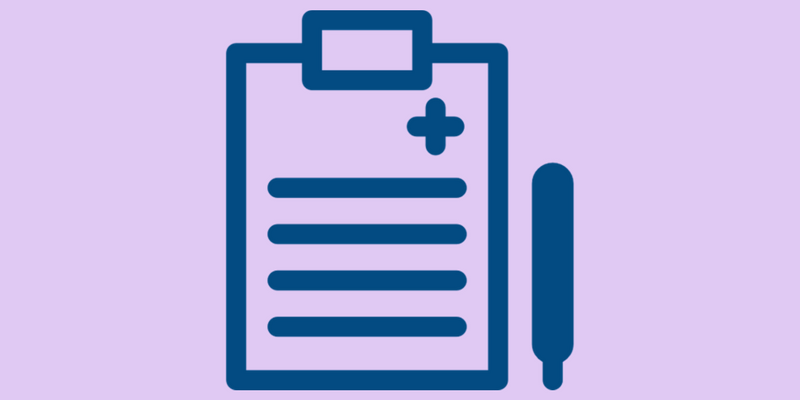 Discover the one thing you should never accept from your doctor’s office! Often overlooked, what happens after your visit is critical to achieving your health goals. 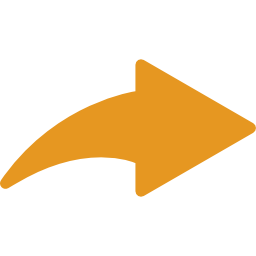 Find out what to do, and why. More than just theory, put this practical guide to use with a helpful worksheet including a checklist for each item discussed in the book. And for a limited time, it’s available free with the book! I’m convinced that with the right perspective and preparation, you too can walk away from your next doctor visit with your head held high—confident in what you’ve learned and where you are going. To get your electronic copy of my new book, Your Best Doctor Visit Ever: 12 Proven Strategies for an Exceptional Visit with Your Doctor, and the Best Doctor Visit Worksheet—absolutely free—just click the button below! "Your Best Doctor Visit Ever is just what every good and caring physician wishes their patients both knew and did before each visit. Give it a try. You and your doctor will be glad you did." "Read this book, and it will transform your doctor visits! Every M.D. in the country should give this to all of their patients. I highly recommend it." "Before you pick up another magazine in your physician’s waiting room, Your Best Doctor Visit Ever is a must-read. Dr. Ries offers a proven prescription which will give you confidence . . . and literally transform your next trip to the doctor!" "This powerful resource is your essential roadmap to an empowering new partnership with your doctor. Use Dr. Ries’ book, worksheet, and resources at every visit and take charge of your health and future!" About the Author: J. Scott Ries, M.D. Dr. J. Scott Ries is a board certified Family Medicine and Emergency Medicine physician, and founder of iFactor Health. 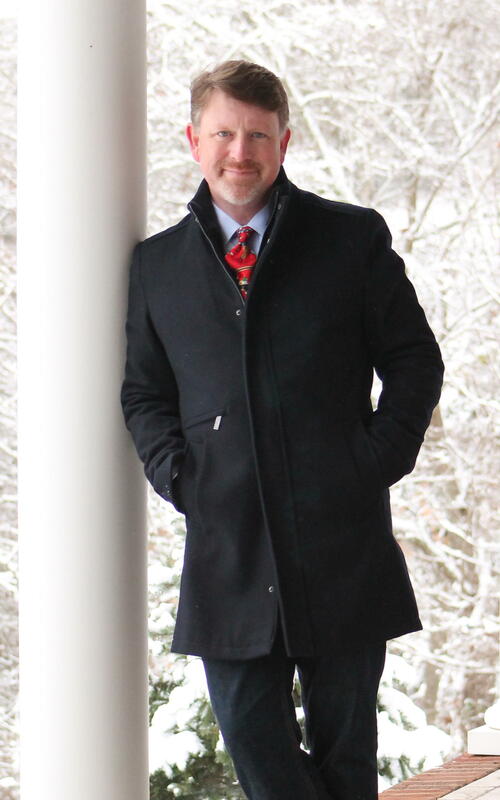 A gifted communicator, Scott specializes in helping people make sense of today’s complex medical issues in a way that is clear and understandable. His career has spanned academic, research, and clinical responsibilities over his twenty years of helping patients pursue their best possible health. He has compiled decades of experience, research, and insight into an easy to understand program to help people lose weight and transform their health—the iFactor Course. 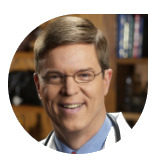 Dr. Ries provides timely medical updates through his blogs and podcast at DrRies.com. He is also heard on major media outlets across the country, and has been featured in interviews for Fox, NBC, CBS News affiliates, as well as multiple print sources such as The Lancet, AMA News, Today’s Christian Doctor, and others. He is the host of a weekly health commentary segment broadcast on Moody Radio Network stations in several major markets. Along with his wife, Jodi, and their three kids, Dr. Ries is passionate about serving the poor and those who are less fortunate through international medical missions. He has traveled the world, leading hundreds of doctors, students, and even non-medical personnel to discover the joy of serving and blessing others.